FINAL SCORE review: Dave Bautista - 1. A whole lot of Russian terrorists - 0. Freddy Beans here with a review of FINAL SCORE. 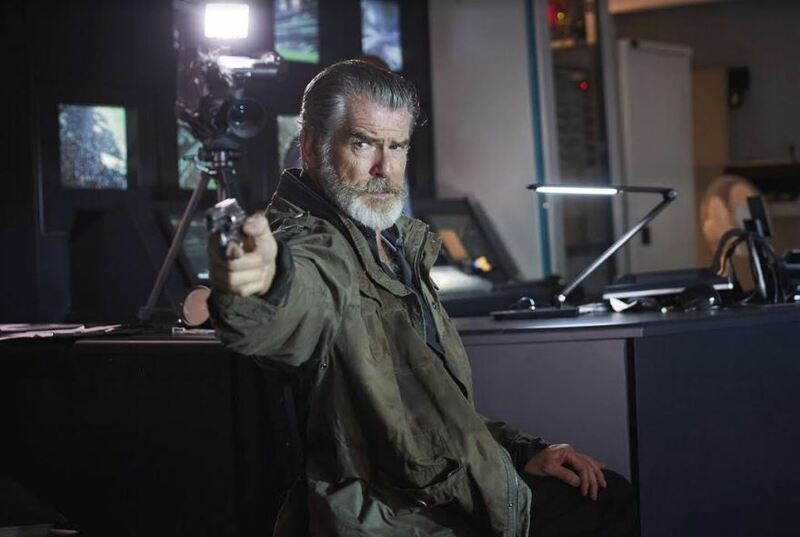 FINAL SCORE starts with some history on a revolution in the Russian state of Sokovia led by two brothers, the politician, Dimitri (Pierce Brosnan) and the brutal general Arkady. (Ray Stevenson) It’s a short-lived revolution, as Dimitri is sent to the fishes by a Russian airstrike and Arkady is captured soon after. Everything I’ve seen has this one billed as DIE HARD in a stadium. While it does have a ton of nods to DIE HARD, my favorite being when they substitute the fire hose for a banner streaked across the top of the stadium. Bautista nails that scene with the proper comedic effect as he ‘oofs’ into his less than graceful landing. Personally, I’d liken this one more to the old Van Damme vehicle SUDDEN DEATH, or even further back the Charlton Heston/John Cassavetes led TWO-MINUTE WARNING. I think FINAL SCORE is an even better version if I’m being honest. 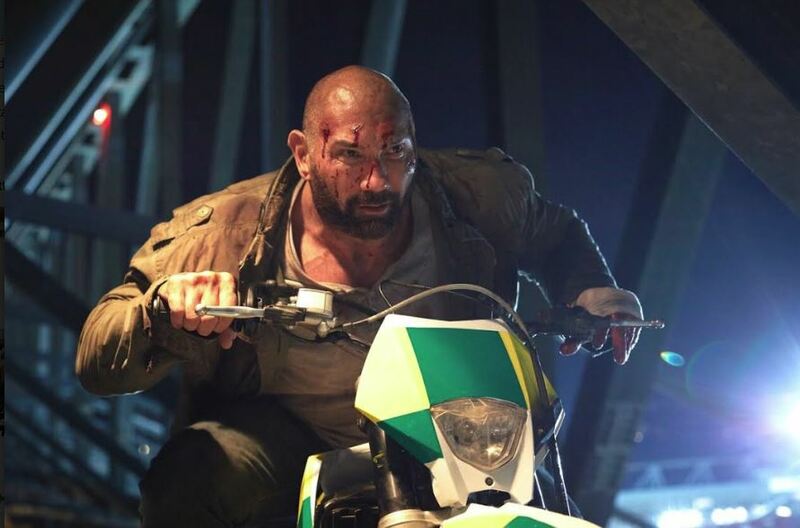 The action in this fantastic and properly brutal for the gargantuan size of Dave Bautista and the other larger than life men he must beat down to save his niece, Danni. 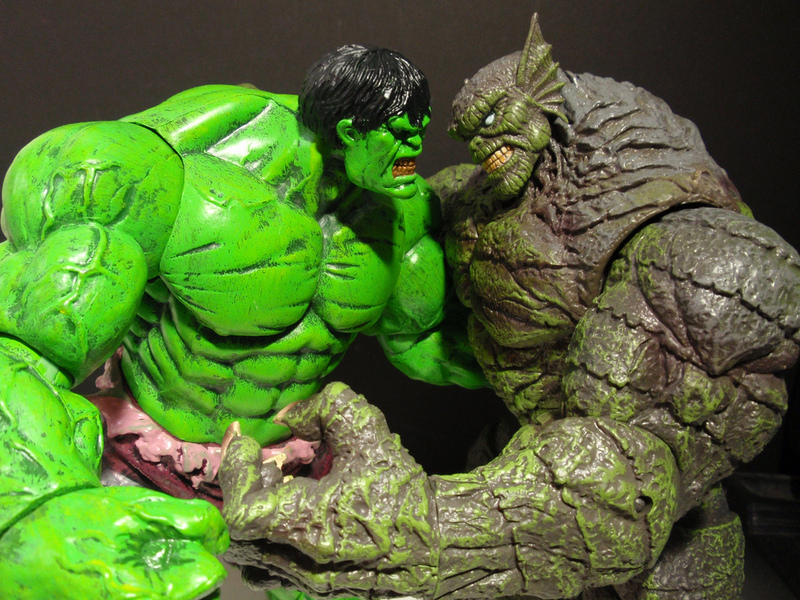 Dave’s hulk sized fight with the Abomination, Vlad (Martyn Ford) takes the old phrase “Out of the kitchen and into the frying pan” to literal pains! Okay, I may have got that saying wrong... but the fight in the kitchen between these two behemoths was so intense it left my head spinning. There are some weak plot holes but that’s not what you’re watching FINAL SCORE for or you don’t understand movies. It’s fun. A lot of the comedy is handled in Mr. Bean style fashion by Faisal (Amit Shah) who’s perfect in his role, as a security guard and big Dave’s sidekick, and uses a common stereotype to surprisingly effective results in the funniest scene of the film. 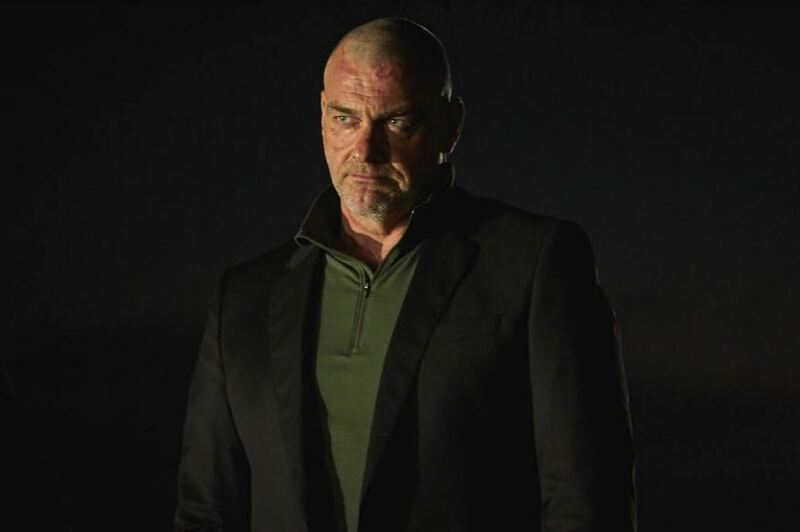 Ray Stevenson (Arkady) takes over the stadium and shuts down cell phone power with 4 big bangs. All he wants is his long dead brother who happens to be in attendance. Pierce Brosnan as Dimitri, dons a brown flat cap, blue jacket, immaculate silver beard, and a pretty iffy Slavic accent. The cinematography is competent, the acting capable, and the action a lot of fun. I didn’t look for the time once in this 1h 44min film. I’m looking forward to the next Dave Bautista film. He has a rugged charisma, mixed with the agility to play the brutal action set pieces to believable effect though the man is nearly 300 pounds and a towering 6’ 6”. FINAL SCORE Dave Bautista - 1. A whole lot of Russian terrorists - 0. 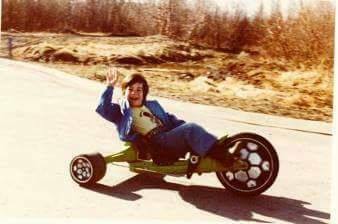 If you like mindless action you really can’t go wrong here. If you are here looking for a heart-wrenching love story, you clearly took a wrong turn at Albuquerque. 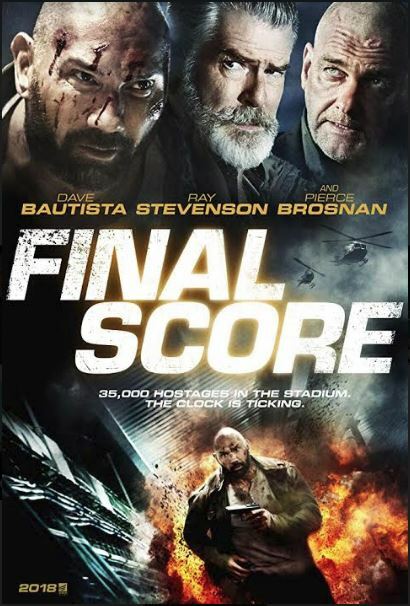 Overall, FINAL SCORE is a successful attempt to create a stand-alone action star out of Dave Bautista. 7 out of 10 Americans still can’t stand soccer. Ahem, futbol. 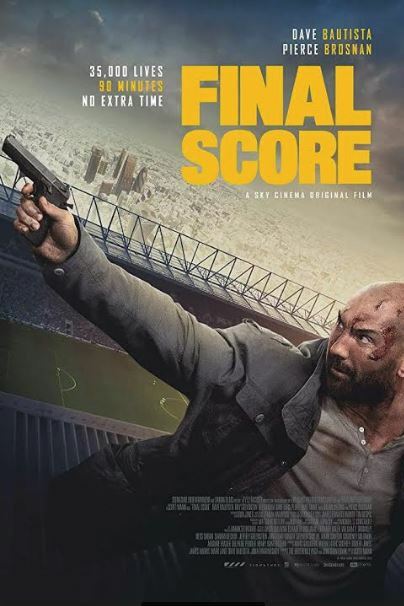 FINAL SCORE is available now in the UK in SKY cinemas and SKY on-demand.